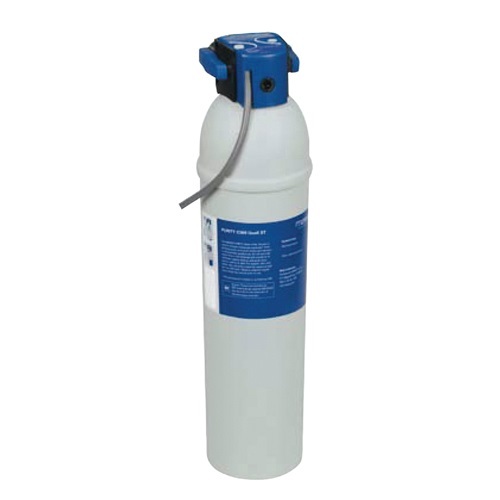 Tabz Super Concentrated Coffee Brewer Cleaning Tablets are specifically designed to offer one-step cleaning for coffee brewers and servers. 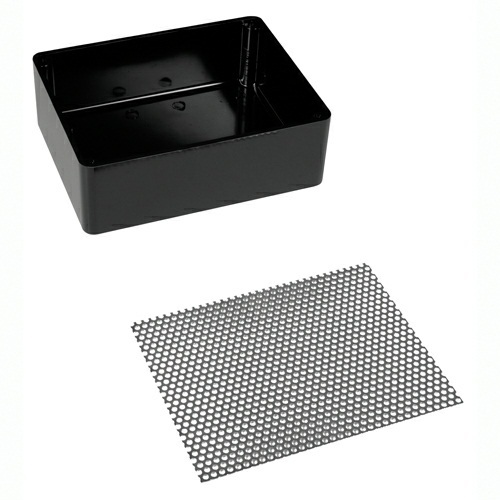 By running a brew cycle with a Tabz tablet in the basket, users can simultaneously clean both the brew basket and server beneath. Additional Tabz may be used directly in servers to quickly clean systems with multiple vessels. 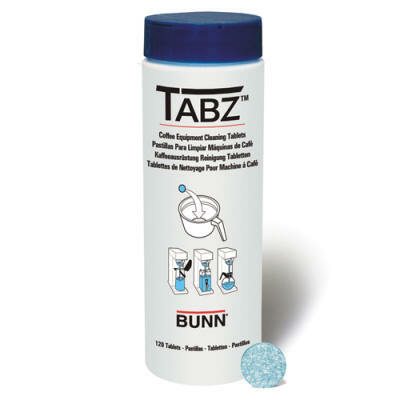 As an added safety feature, Tabz tablets contain a blue dye which helps insure proper rinsing in busy service environments.